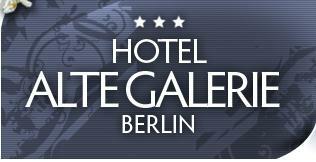 The Alte Galerie Hotel places at its guests' disposal charming and welcoming rooms, characterized by different interior, so every time your stay here will be unique and unforgettable. 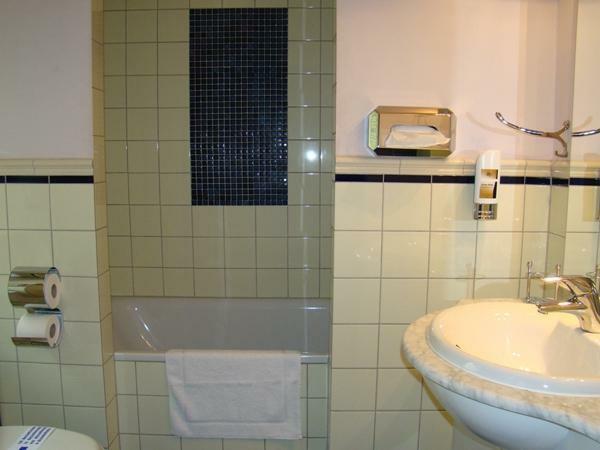 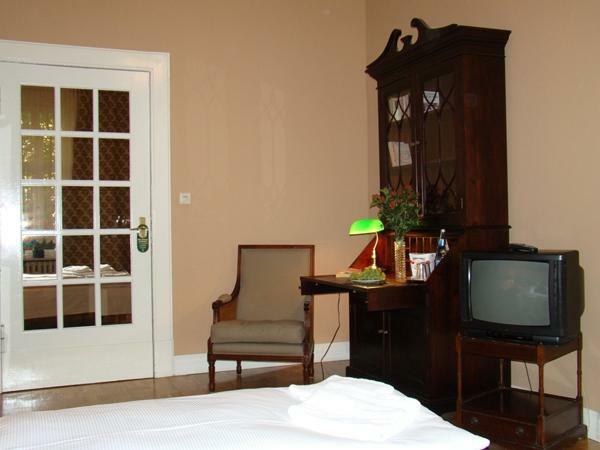 All the rooms of the structure are provided with optimal comforts and services, in order to make your permanence as pleasant and relaxing as possible, including: hairdryer, telephone, TV and free internet connection. 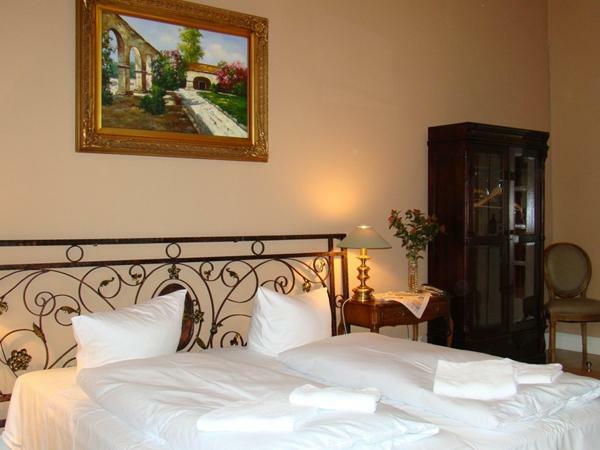 The single rooms place at your disposal a king-size bed (1,40 meters) and are furnished with satellite TV, W-LAN, telephone, private bathroom with toilet and shower or bathtub, mirror. 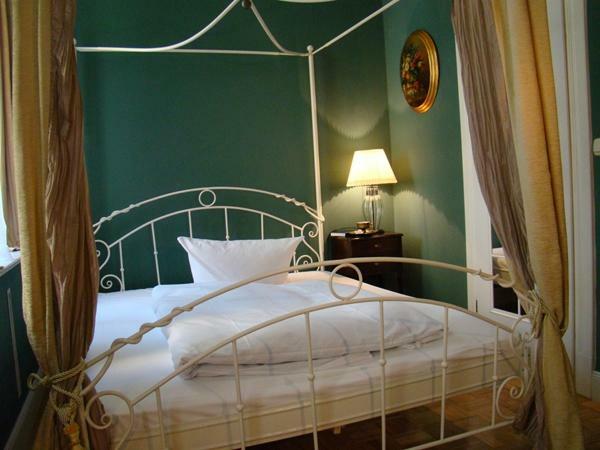 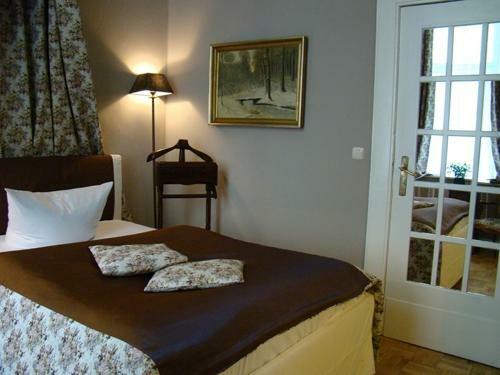 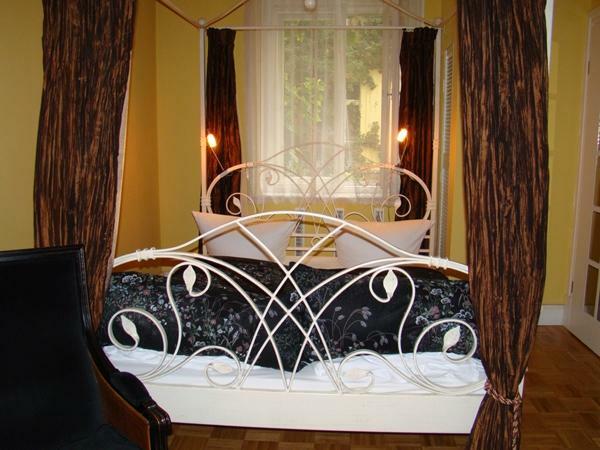 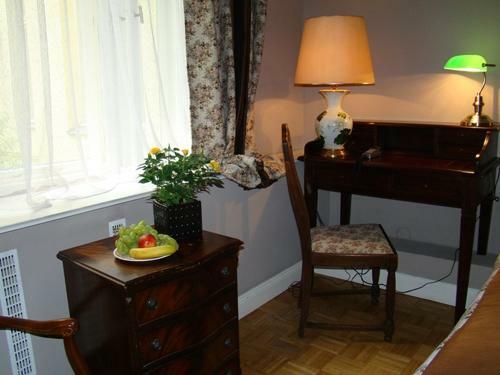 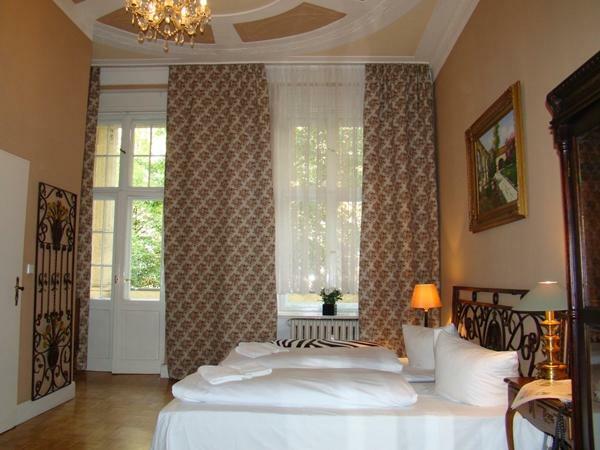 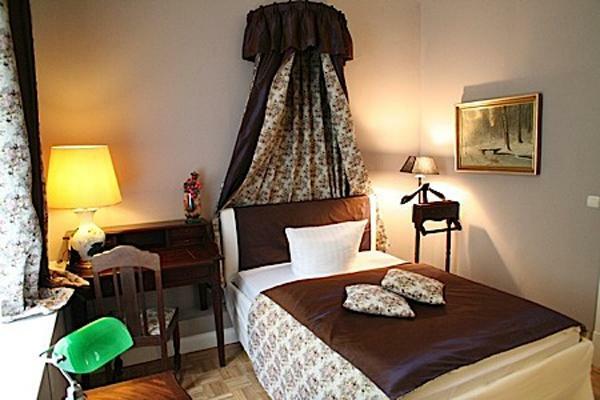 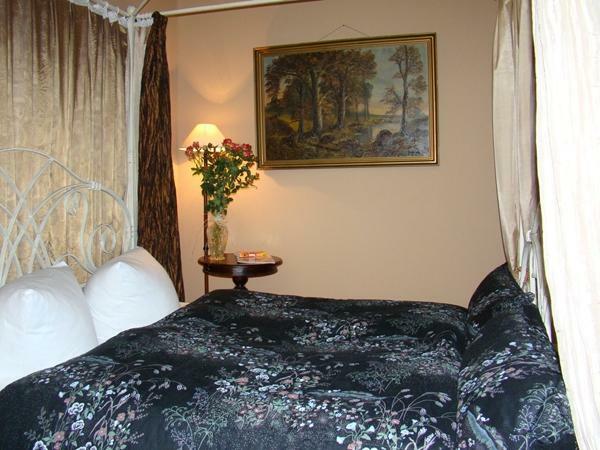 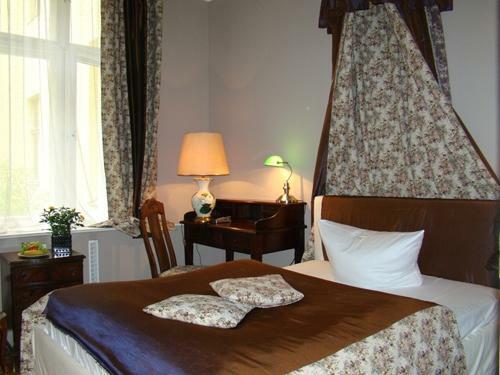 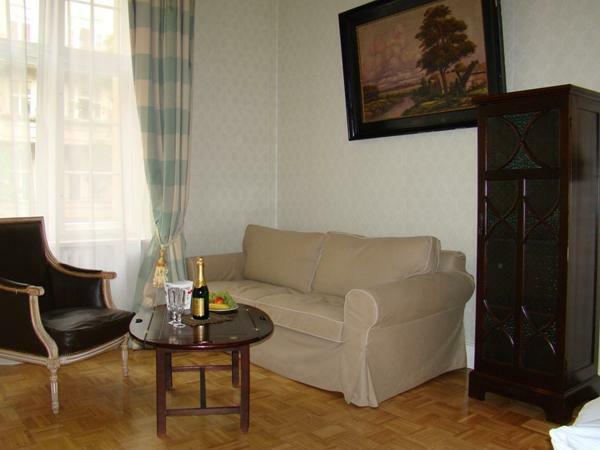 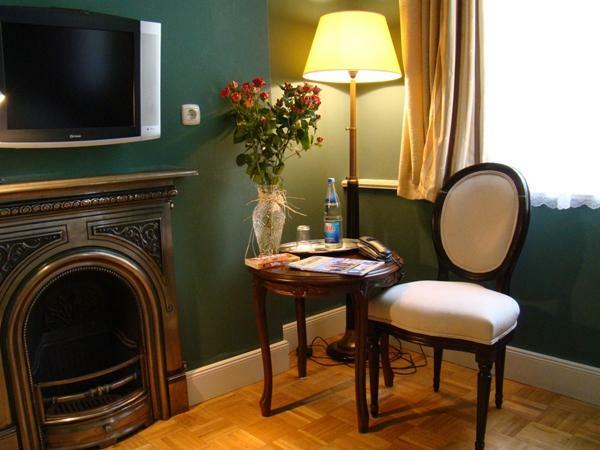 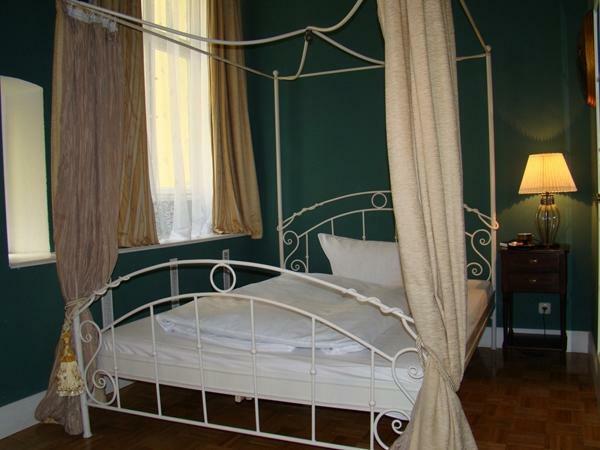 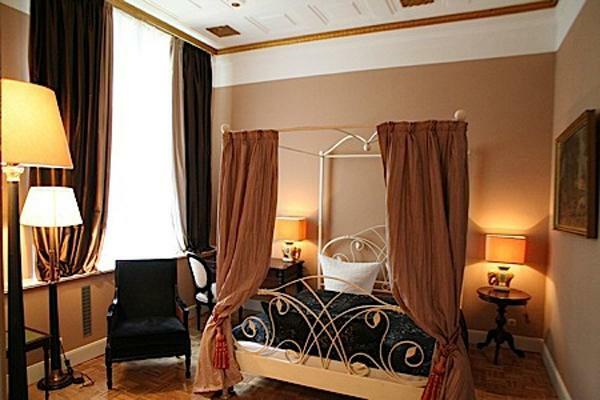 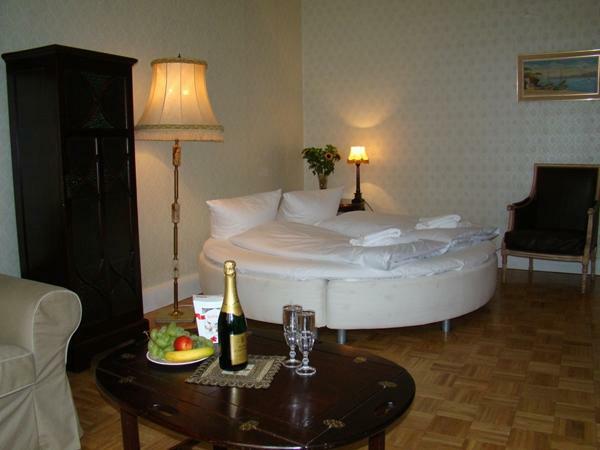 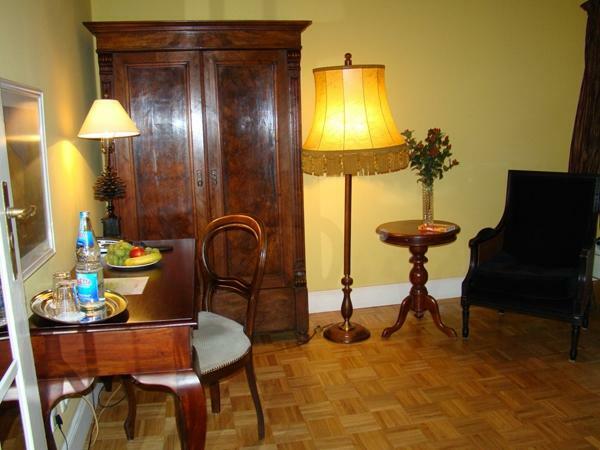 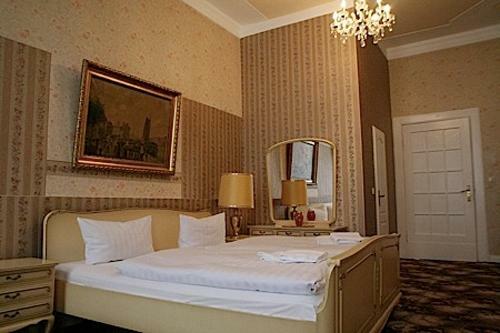 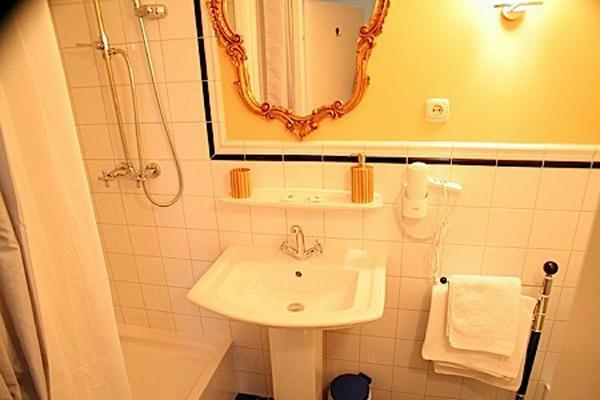 The single rooms are about 15-25 square meters. 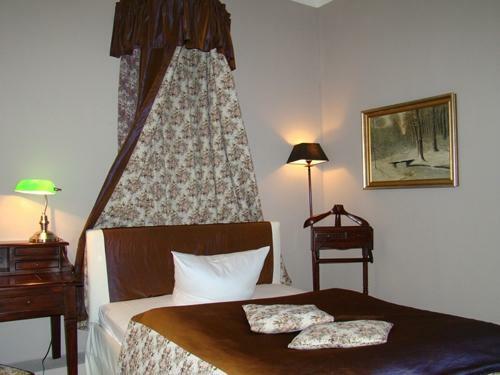 The double rooms (about 20-30 square meters) are provided with double bed or bed with valance, satellite TV, W-LAN, telephone, desk, private bathroom with toilet and shower or bathtub, mirror.